It’s almost Easter, and signs of Spring will soon be here! For most of us, the Easter holiday brings back many fond memories of chocolate treats, Easter egg hunts, colorful Easter baskets filled with goodies, and bunnies. 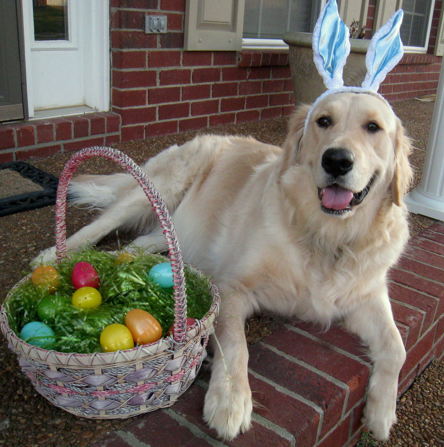 But if you are a pet owner, please be careful if you have these Easter staples in your house, or in your neighbor’s yard, which can pose danger to the health of your dog or cat.